Finding a thoughtful baby shower gift can present a bit of a challenge, especially with so many families now choosing to keep their little one’s gifts gender neutral (an idea we love, by the way). 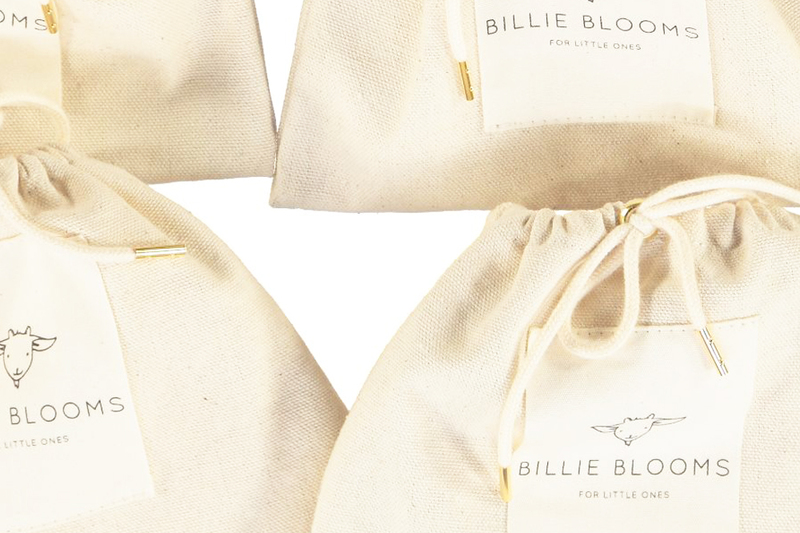 Enter Billie Blooms, a company started by two friends looking to solve that very dilemma, one bloomer at a time. Brooklyn-based Libi Molnar and Miami-based Ashley Liemer started Billie Blooms with the goal of designing a gift that would be equally cool for boys and girls alike. Made of premium cotton fabrics like chambray and gingham, their bloomers come in four styles and five sizing options ranging from 3 to 24 months. They’re unisex, well made, reasonably priced, and just so pretty! Billie Blooms also donates $1 from every pair of bloomers sold to Every Mother Counts, an organization dedicated to making pregnancy and childbirth safe for women around the world. Billie Blooms are well designed, spreading the love, and a Romy and the Bunnies must-have!